Perdomo Lot 23 cigars are named after one of Tabacalera Perdomo's prestigious farms located near its cigar factory in Esteli, Nicaragua. Medium bodied cigars, flavorful with a wonderful draw. 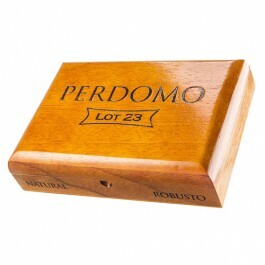 Perdomo Lot 23 Robusto cigars are aged for almost 5 years. 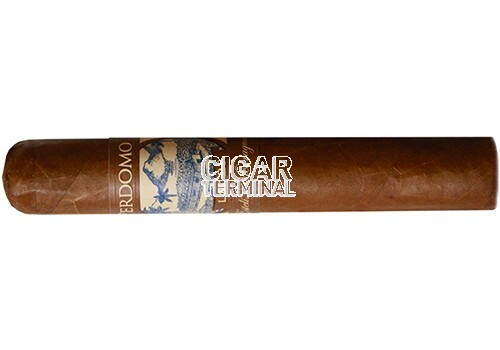 Perdomo Lot 23 cigars are named after one of Tabacalera Perdomo's prestigious farms located near its cigar factory in Esteli, Nicaragua. Medium bodied cigars, flavorful with a wonderful draw.